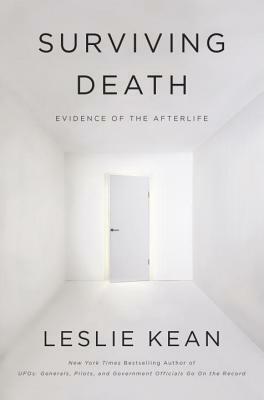 So begins Leslie Kean s impeccably researched, page-turning investigation revealing stunning and wide-ranging evidence suggesting that consciousness survives death. Here she continues her examination of unexplained phenomena that began with her provocative and controversial New York Times bestseller UFOs: Generals, Pilots, and Government Officials Go on the Record. Kean explores the most compelling case studies involving young children reporting verifiable details from past lives, contemporary mediums who seem to defy the boundaries of the brain and the material world, apparitions providing information about their lives on earth, and ordinary people who recount some of the most extraordinary near-death experiences ever recorded. Kean's first book, and her credibility as a seasoned and well-respected journalist, made people take notice of a topic that many considered implausible. This book will do the same this time enriched by Kean s reactions to her own perplexing experiences encountered while she probed the universal question concerning all of us: Is there life after death?" Cassandra's Review- Fact or not this book was a great read, not very believable but a great read nonetheless in fact if you have a soft spot for other side stories, this is going to be fun to explore. While I feel that the chapters are way longer then needed with a lot of second hand accounts that could be very easily blemished, it did provide entertainment kind of like an old ghost story. 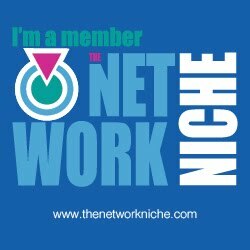 It is up to the readers how much actuality they can take from it though.